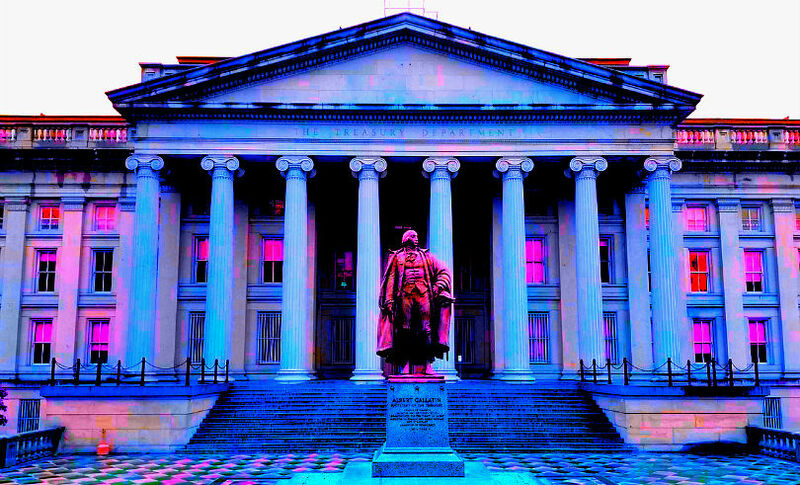 The US Treasury Department has released a much-anticipated report on emerging trends in the financial sector, including cryptocurrency. The seminal report is addressed to President Trump and is designed to outline ways to remove bureaucratic barriers to economic innovation and encourage experimentation. Here’s a look at the highlights related to blockchain and cryptocurrency. “Interest in crypto-assets from a range of financial authorities has increased substantially over the past year, as evidenced in the March 2018 G20 Finance Ministers and Central Bank Governors Communiqué. For the first time, the G20 explicitly addressed crypto-assets, and assigned the Financial Stability Board (FSB) ‘in consultation with other standard-setting bodies, including the Committee on Payments and Market Infrastructures and the International Organization of Securities Commissions, and Financial Action Task Force (FATF) to report in July 2018 on their work on crypto-assets.’ The resulting report sets out the metrics that the FSB will use to monitor crypto-asset markets as part of its ongoing assessment of vulnerabilities in the financial system. The G20 authorities are cognizant of the inherent risks these new assets currently pose for investor protection and anti-money laundering and illicit finance regimes.